Dynamic Microsoft office PPT Presentations with our professional templates containing a graphic of SEO - Search Engine Optimization growing. This image clearly defines the concept of growth and marketing. This image has been conceived to enable you to emphatically communicate your ideas in your Business and Marketing PPT presentations on strategy, internet and statistics. Deliver amazing presentations to mesmerize your audience. 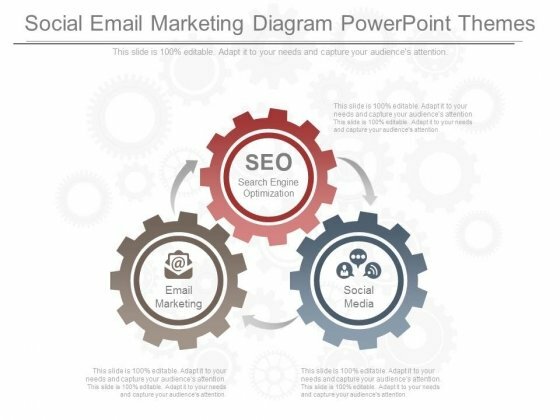 Simplify presentations with our Seo Marketing Arrows PowerPoint Templates And PowerPoint Themes 1012. Download without worries with our money back guaranteee. 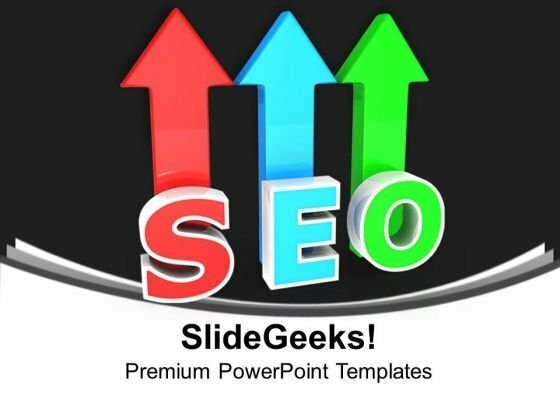 Evoke desires with our Seo Marketing Arrows PowerPoint Templates And PowerPoint Themes 1012. Your thoughts will have them enraptured. This is a social email marketing diagram powerpoint themes. This is a three stage process. The stages in this process are email marketing, seo search engine optimization, social media. Take all factors into account. Take a cue from our Social Email Marketing Diagram Powerpoint Themes.